GP Strategies Corporation, the international performance improvement solutions provider, has scarcely declared that it has purchased IC Axon, a leader in developing science-oriented training for life science and pharmaceutical companies. The acquisition is expected to strengthen GP Strategies' capabilities to deliver digital learning and comprehensive sales training services to its global pharmaceutical customer base. For the uninitiated, IC Axon was founded in 1995 with its headquarters in Montreal, Canada. The company engages in designing and deploying customized clinical and sales training solutions for clients across the globe. IC Axon comprises a large team of in-house experts that includes editors, medical writers and dedicated referencing systems managers. IC Axon focuses on blending learning solutions and leveraging digital innovations, while also holding credit for putting together an award-winning visual communications team. 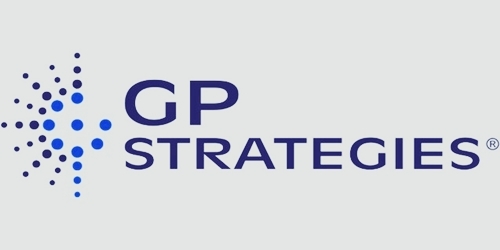 Don Duquette, Executive Vice President, Workforce Excellence at GP Strategies reportedly said that the existing GP Strategies team will be highly complemented with the addition of learning and development expertise that IC Axon will bring to the team. GP Strategies will now be able to offer its pharmaceutical customers expanded competence that delivers the most successful digital learning approaches. Duquette added that with the acquisition, GP Strategies is well on its way to become one of the most experienced and credentialed pharmaceutical sales training companies across the globe. Carole Gins, CEO of IC Axon also welcomed the opportunity to combine IC Axon’s offerings with GP Strategies as a means to create a truly global, full-service pharmaceutical sales training agency. 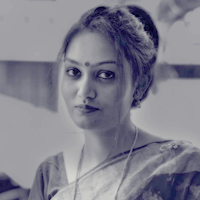 She added that GP Strategies and IC Axon can be said to be closely aligned as strategic partners when it comes to delivering high-quality services to customers.